With the kids heading back to school and joining sports teams, it’s important to keep eye safety in mind. Football is notorious for all sorts of injuries, but eye injuries are extreme hindrances to daily activities—whether in the form of UV sun damage, flying dirt from the football field or direct trauma to the eye area. Whether your child is at football practice after school or in the middle of a tournament, eye protection is always of the utmost importance. Here at Valley Eyecare Center, we have a few tips on how to keep the eyes safe during this sports season. 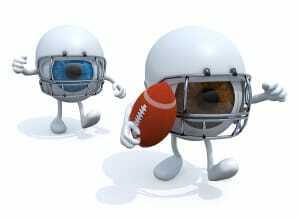 With all the running and kicking involved in football, it is easy to get dirt or other debris lodged in the eyes. There are goggles and protective eyewear available that are compatible with football helmets. That way, your child is safe this season from getting debris in the eyes that could impair his or her vision during a big game. During practice, kids don’t often think about the UV exposure their eyes are receiving. Goggles equipped with UV shading or sunglasses worn under a helmet will help boost eye safety and protect the eyes from harmful UV rays during practice or a game. A protective helmet that shields the eyes from a flying elbow, a kicking leg or a rogue pigskin is always a must when it comes to playing football. A blunt-force injury to the eye area can be detrimental to one’s vision, so it is crucial to wear proper gear during sports season this year. 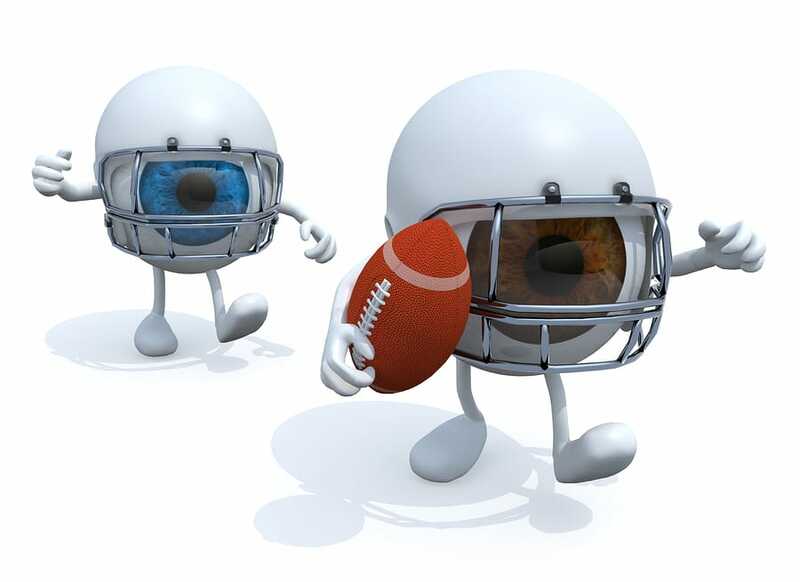 If you have more questions about how to practice eye safety during football season or how you can help equip your kids with proper eye protection, book an appointment with us at Valley Eyecare Center today! Give us a call at (602) 955-2700.